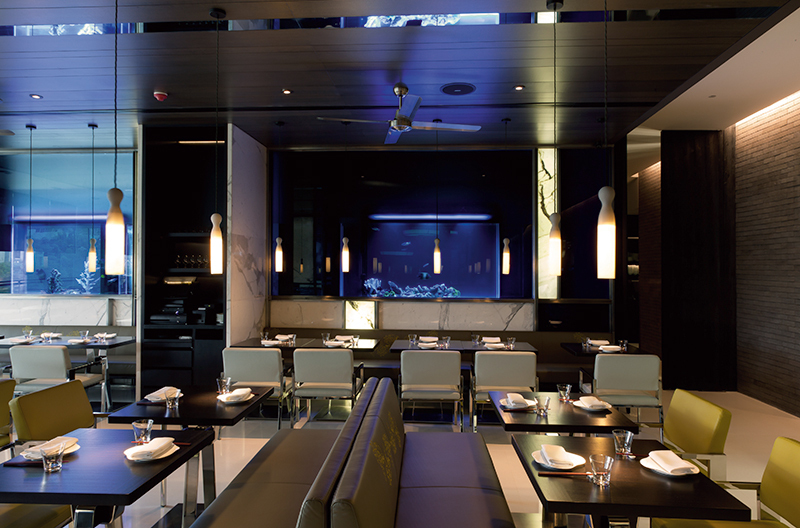 The clean lines in glass, white marble, dark wood and chrome echo the simplicity of the exclusive menu at Mumbai’s Yauatcha, the first overseas outpost of the Michelin-starred London restaurant, at the Bandra Kurla Complex. 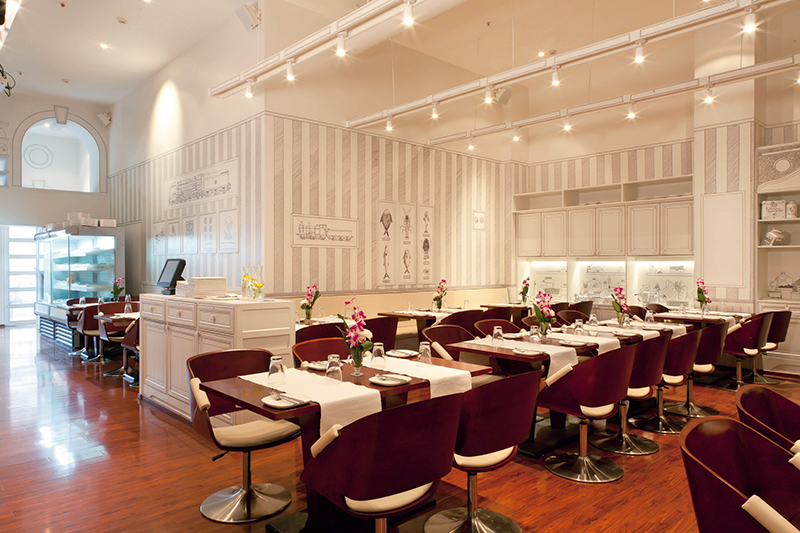 The 200-seater restaurant, designed by GBRH, offers up a rare feeling of space and airiness. This dim sum tea house, a charming and original concept for Mumbai, is a modern interpretation of an old Chinese tea house and sports spacious architecture with high ceilings, a vast glass facade and two private dining areas. 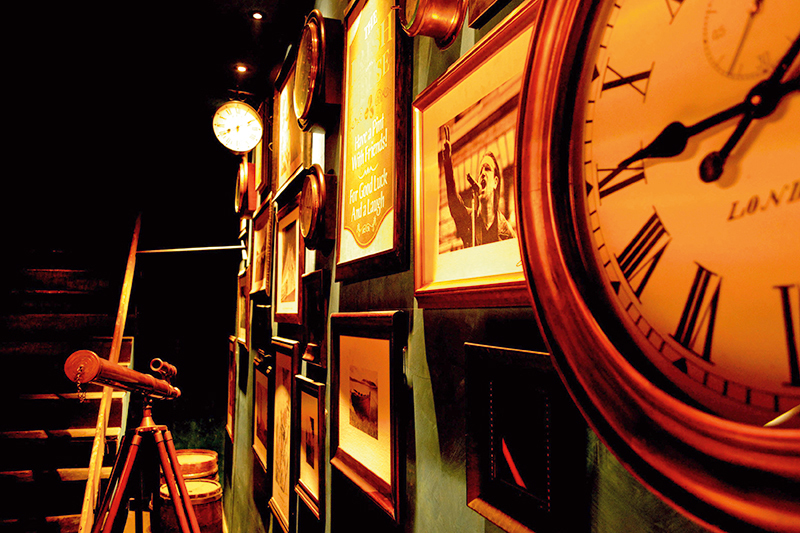 A large bar offers signature cocktails, rare spirits and malts as well as a wine cellar of bespoke wines. The kitchen is showcased along one side of the restaurant, while a corner highlights the infusion bar for perfectly blended teas. The restaurant’s impressive 26-foot-high glass facade leads into an elegant and minimal retail space that features a dessert counter for delicious take-aways (the macaroons are a must) and a wall, recessed with tea boxes. Ceiling-high wooden tea ladders allow you to choose from this library of flavours. A restaurant hostess leads you up a flight of black marble steps (a large fish tank is in the making) to your table of marble or wood. Yauatcha offers an all-day dining experience so you may indulge in a complete meal, afternoon tea with European pastries or an after-work signature cocktail. The dim sum dominant cuisine matches up to the awesome interiors with mouth watering selections of shumai, cheung fun (highly recommended), pan-fried turnip cake (deliciously smooth and crunchy) as well as main courses like double-cooked pork belly and a selection of rice and noodle preparations to die for. A must visit for the new generation of design and cuisine that Yauatcha offers. Raheja Tower, Bandra Kurla Complex, Bandra East, Mumbai. ‘What is this life if full of care, we have no time to stand and stare’ wrote a well-known poet, once upon a time. Smoke House Deli, nestled amidst the bustling hub of Mumbai’s Phoenix Mills, lets you do exactly that – laze and enjoy a sumptuous meal. Brought to Mumbai by the Impresario Entertainment & Hospitality group, the award winning brand personifies the transition of chic formal dining into a casual hip space. Lingering over 2,500 square feet, the all-white café features interiors where everything from the outdoor signage and the main door to the wallpaper and cabinets are hand illustrated and showcase a quirky look at traditional design. The thick, black, hand-drawn bits of pop culture references are a feast for inquisitive eyes. 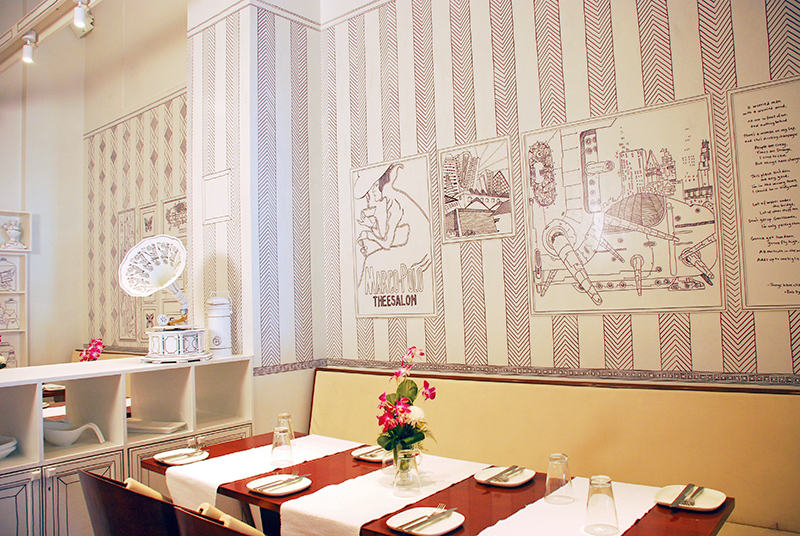 As restaurateur Riyaaz Amlani, MD & CEO of Impresario says, “Smoke House Deli is like walking into a sketchbook. You can spend the whole day watching the world go by in the company of delicious heart warming food and drinks.” With an amalgamation of rich culinary tradition with modern European fare, the restaurant ensures hours well spent for the city’s epicureans. C-09G, Phoenix Mills Compound, Lower Parel, Mumbai. 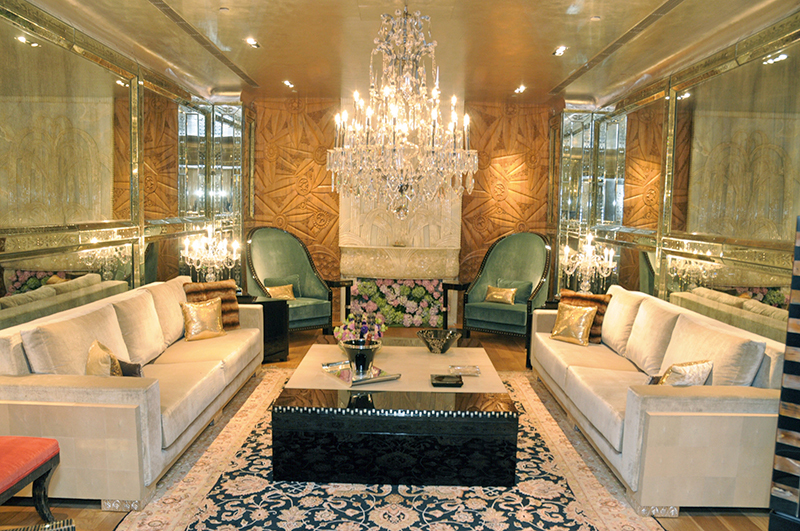 Couture furniture brand, House of RARO, has taken its legacy to Delhi by opening a lush new store at the DLF Emporio. Re-defining grandeur the brand’s handcrafted customised furniture offerings are one of a kind and luxurious, befitting their exclusive clientele. Spread across 1000 square feet, the plush store offers a window to exquisite creations ranging from old heirloom ebonies, rare crocodiles and stingray skins, lapis lazuli, 24-carat gold leaves, semi-precious stones, rich leathers and silk chenille. Separated into two segments, the store showcases individual pieces as well as high-end ensembles in a room titled The Jewel Box. Walk into the store to get an instant sense of luxury and space. 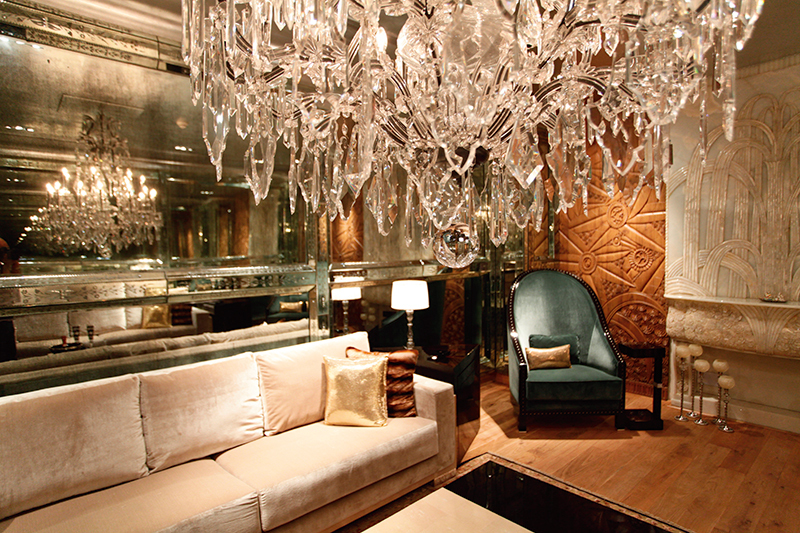 The interiors are further enhanced by use of Venetian mirrors and exquisite woodwork. It makes a perfect shopping cocoon for those who love a lifestyle that is grand, luxe and trendy. 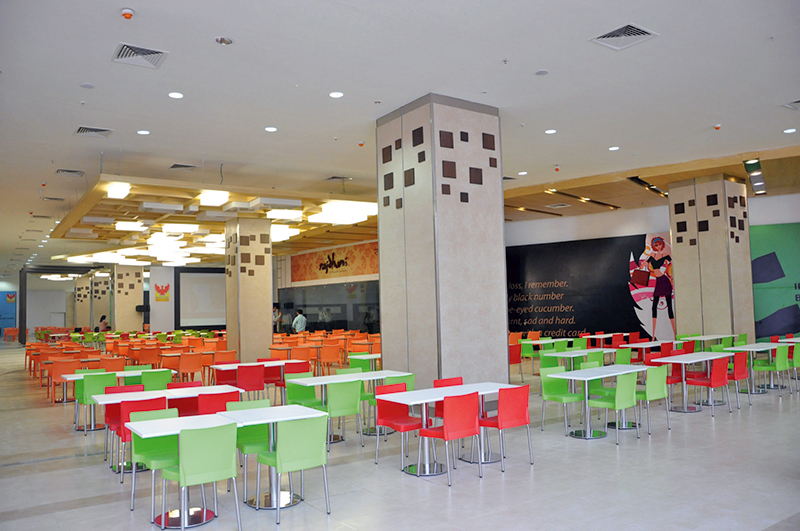 DLF Emporio, Vasant Kunj, New Delhi. 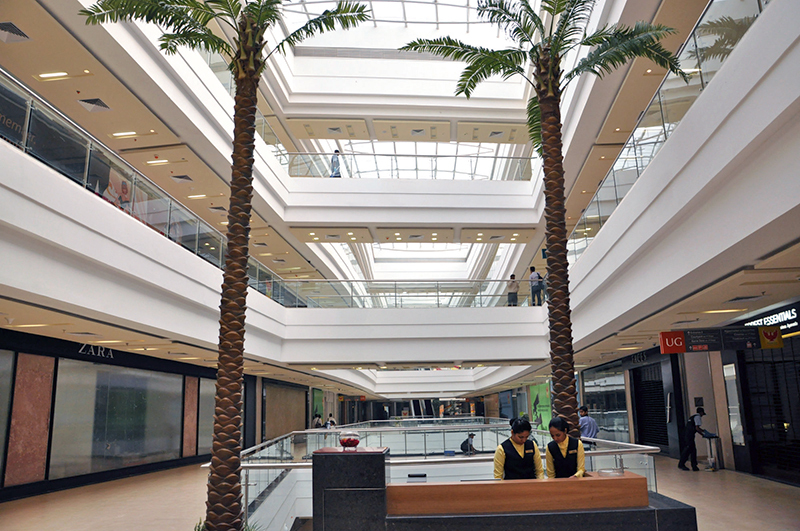 Mumbai gets a new landmark in retail luxury with the launch of Phoenix Marketcity. Spread across a massive space of about 2.1 million square feet and housing more than 300 domestic and international luxe brands, this mall takes retail therapy to a new level. The biggest venture of Gayatri and Atul Ruia’s Phoenix Mills Ltd and touted as one the largest shopping hubs in the country, it caters to every need and comfort of the customer, giving the commercial capital a refreshing haute destination that spells style and good taste while offering comprehensive lifestyle solutions. So whether it is apparel, footwear, jewellery, accessories, food or entertainment; you will now get it all under one big lush roof. L B S Marg, Kurla Kamani, Kurla West, Mumbai. Has too much partying this season left you feeling dull and worn out? Get back into the cheery mood with a hearty shepherd’s pie amidst the sound of clinking beer mugs and the warmth of a classic pub. In fact, if Dublin is your dream destination, take it off your bucket list as you head to this fresh new watering-hole in town – Irish House. As you enter, the lively ambiance sets the mood for the good time ahead. It skilfully captures the spirit of traditional pubs back in the Middle Ages and emulates that same feel with rustic wooden elements and a subtle pop of colour emerging from the green ceiling. 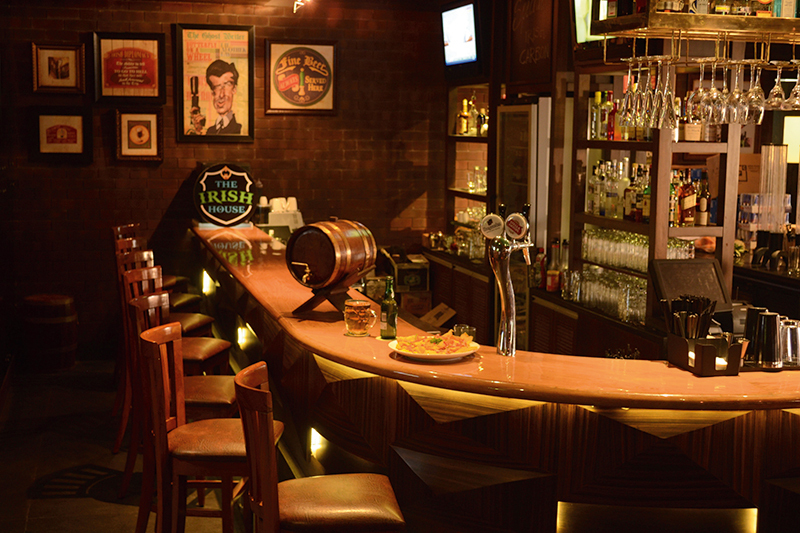 Beer kegs on every table and vivacious bar tenders who dance while they serve you your favourite drink, make for an energetic night. Dip into wasabi Japonica, a mighty pail of popcorn, Irish sergeant potato skins, blistering chillies and other classic pub grub as you happily float through. And while you are at it sip on beers from all over the world and an assortment of cocktails that are bound to leave you spoilt for choice. The Phoenix Mills, Lower Parel, Mumbai.